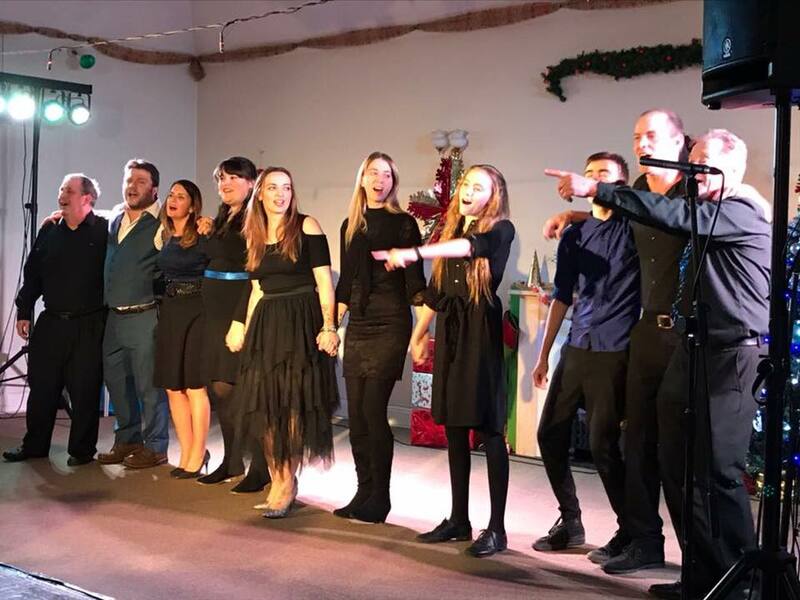 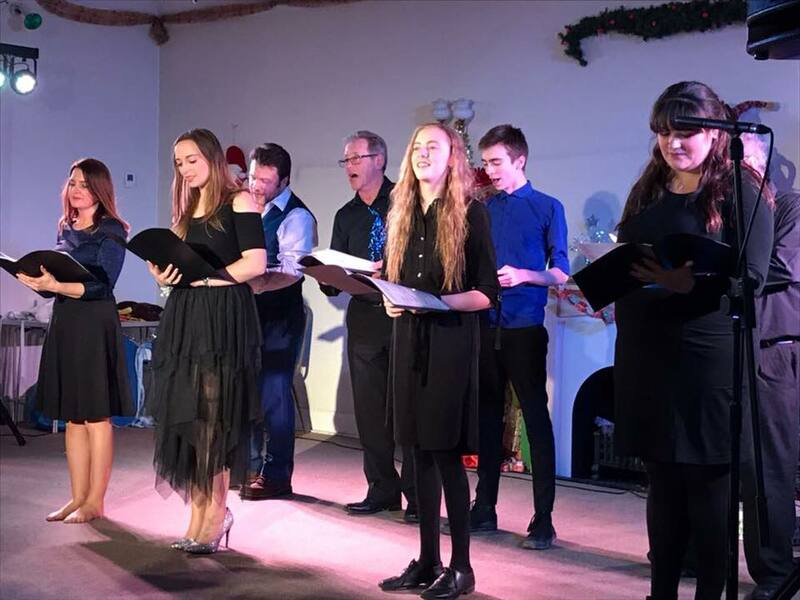 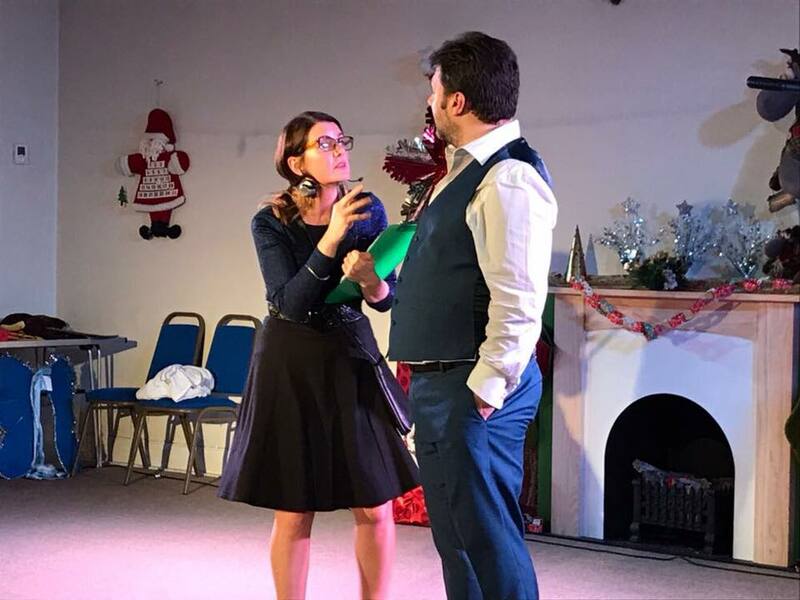 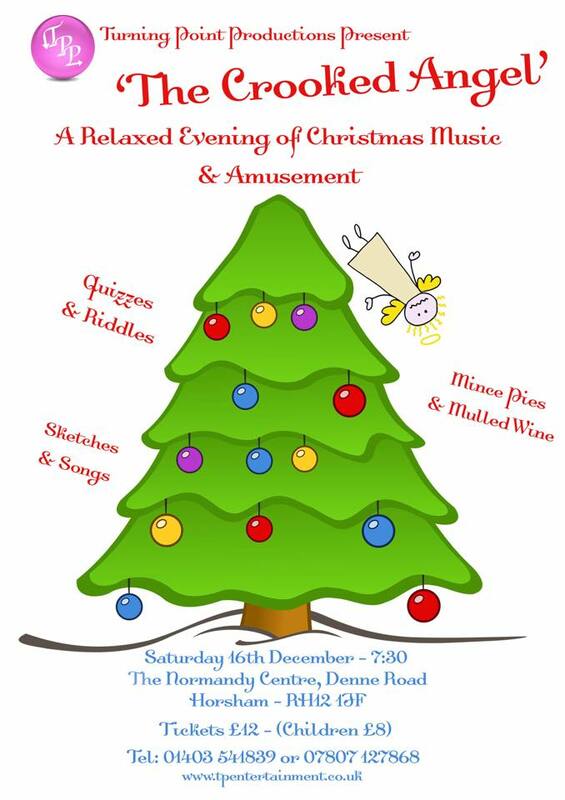 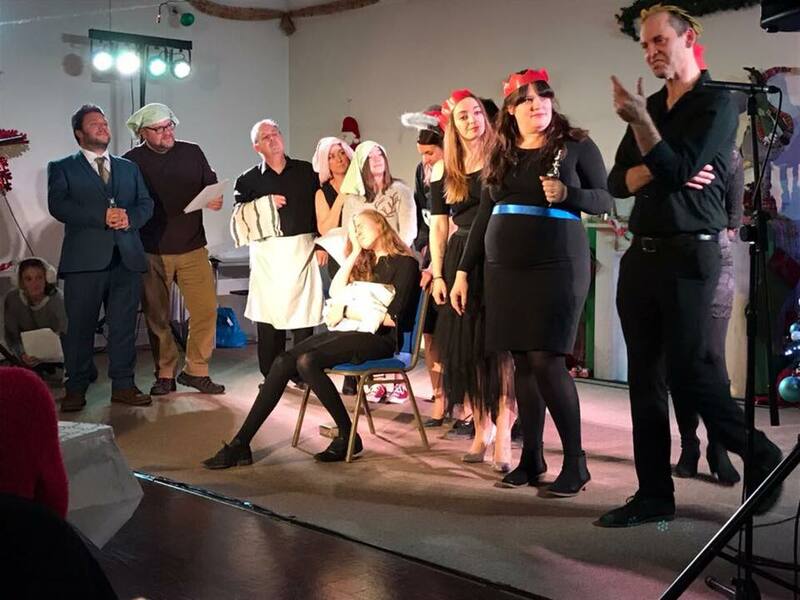 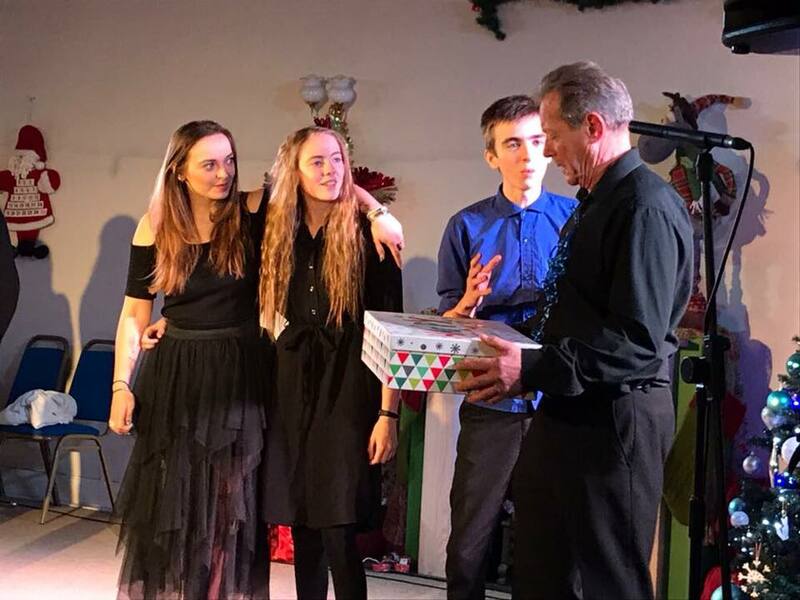 The Crooked Angel - A relaxed evening of Christmas Music and Amusement in December 2017 gave the chance for our audience to join in the performance. 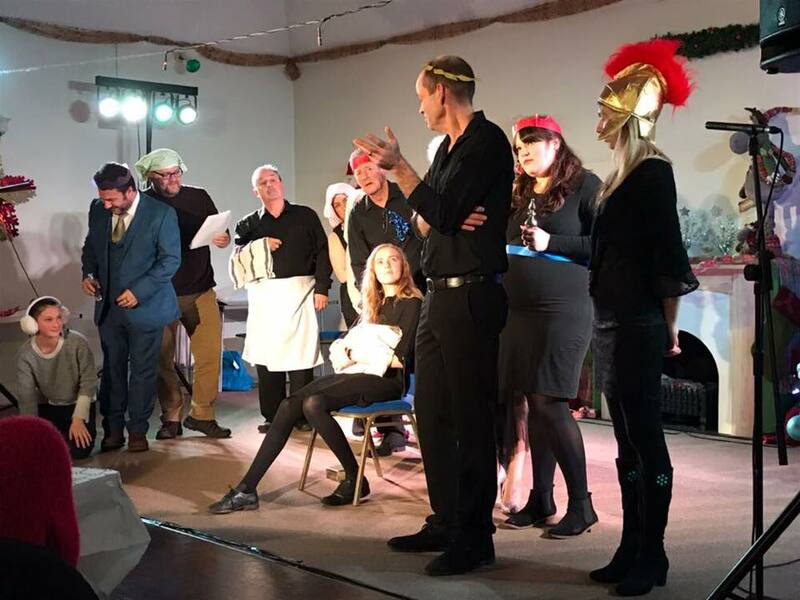 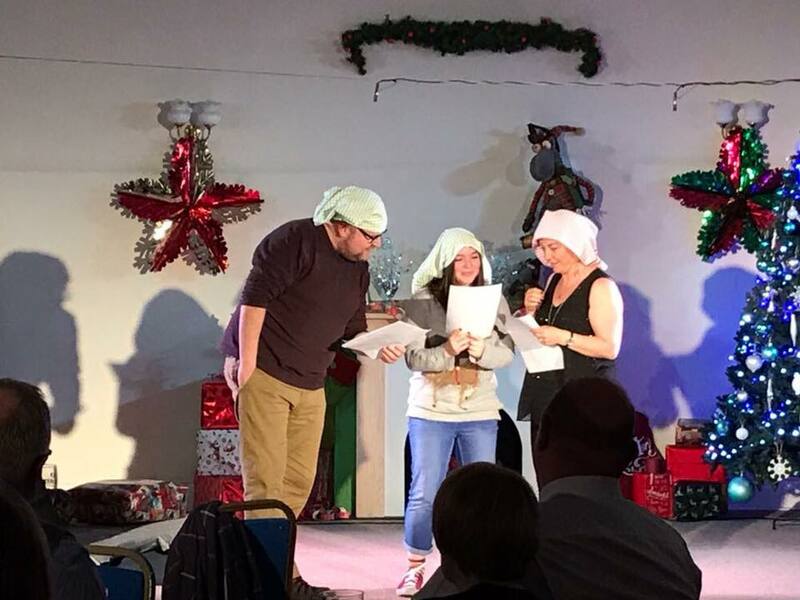 A grown up take on the Nativity story had the cast and members of the audience in silly headwear telling Josephs take on the birth of Jesus and another sketch brought God into the room. 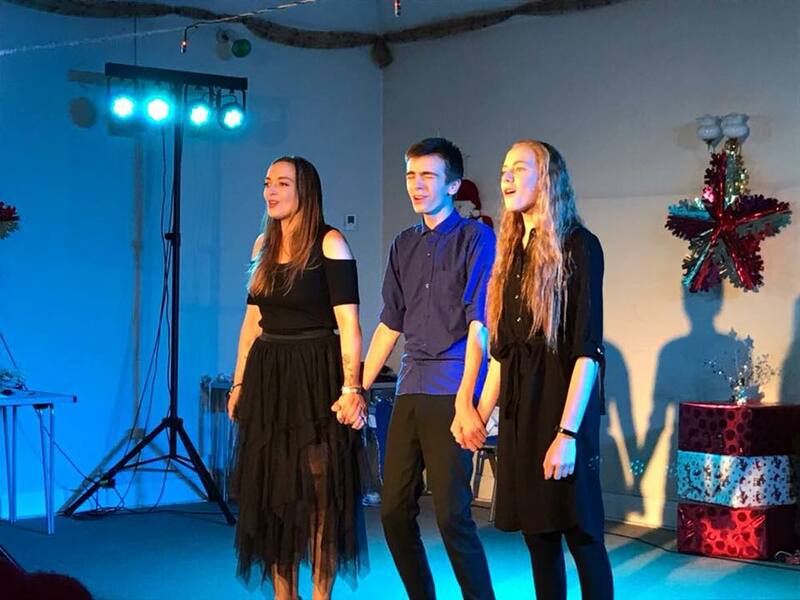 Several Christmas songs, a quiz, riddles, pass the parcel and delicious sweet Christmas treats and mulled wine made for a fantastic fun evening. 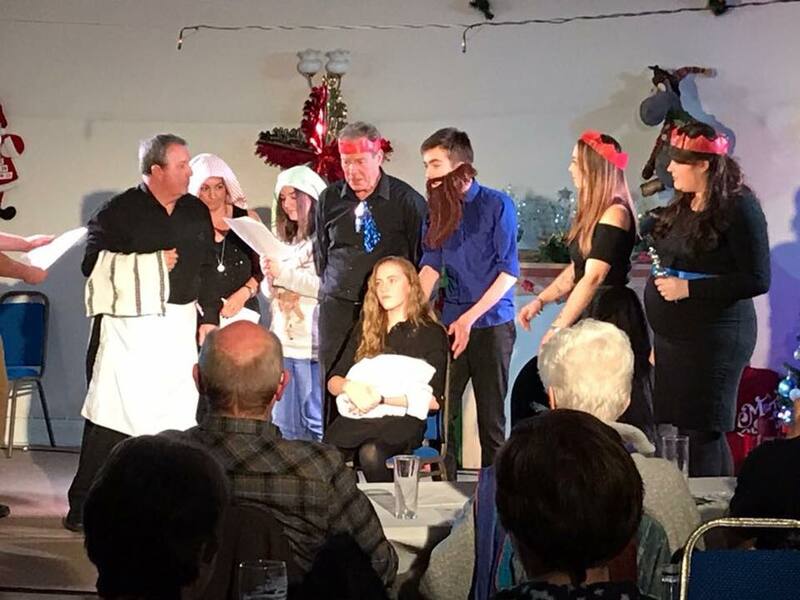 CAST: Andrew Smith-Turner, Amanda Fuller, Chelsey Tunstill, Chris Smith, Dale Smith, Dave Farmer, Des Henderson, Helen Smith-Turner, Kaia Pilbeam-Smith, Raife Smith.